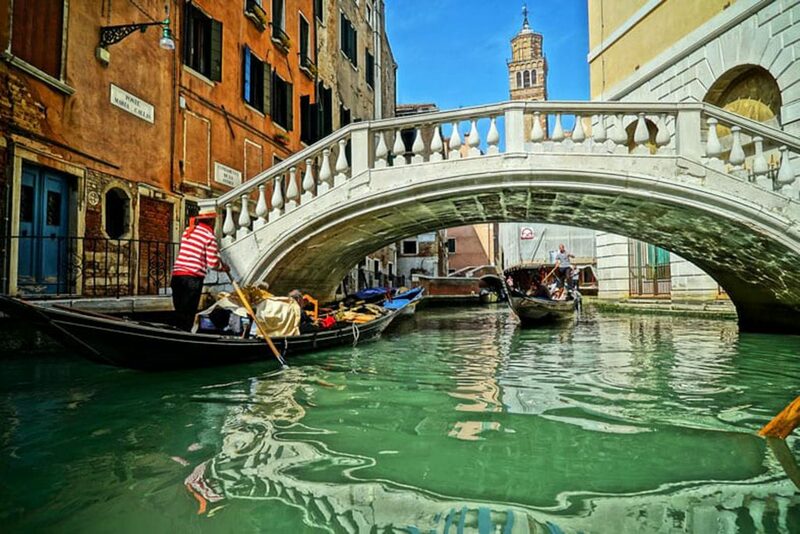 Experience the Romance & History of Venice - The Travel Agent, Inc.
VENICE The romance of a gondola gliding by, the moon reflecting off still waters, and a bridge arching gracefully over a canal. Venice is the romance of a gondola gliding by, the moon reflecting off still waters, and a bridge arching gracefully over a canal. 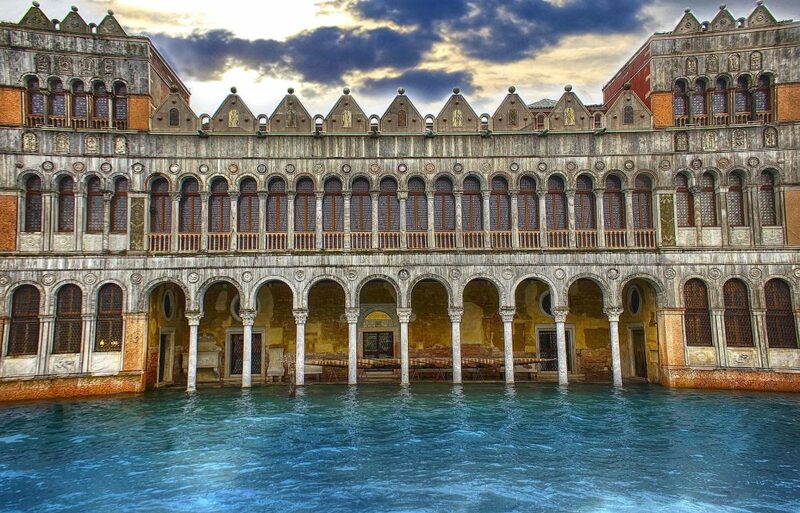 Venice is full of rich history: the Palazzo Ducale, Piazza San Marco, the Grand Canal, incredible art and world class museums. Venice is also modern. It buzzes with famous faces and paparazzi during the Venice Film Festival, the and comes alive with the excitement of Carnival in the 10 days before Lent begins. 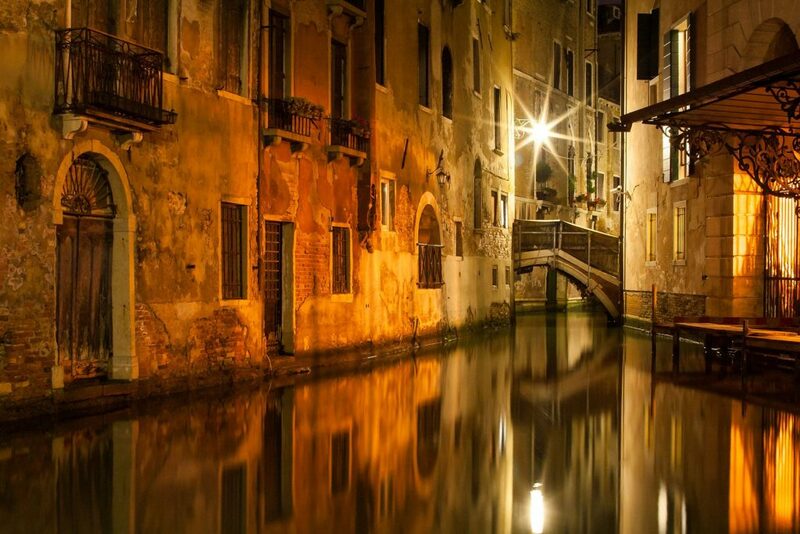 Amid the storied canals and streets of Venice, you’ll find a plethora of world-famous museums and artistic treasures. The Basilica di San Marco, with its spectacular Golden Altar; the Bridge of Sighs, where prisoners could enjoy one last glimpse of the beautiful city before entering the dark jail; the Gallerie dell’Accademia, with its collection of art of the 14th-18th centuries; the Peggy Guggenheim Collection of 20th-century art—the list is long. Choose wisely when selecting which places you’ll visit in-depth, or just skim the surface to soak up the atmosphere. Venice is comprised of a series of islands connected by bridges. The Grand Canal is the main thoroughfare and traffic moves by boats that range from the traditional gondolas to refuse barges. The absence of automobile noise allows you to enjoy the ambient sounds of the city, the laughter of children or a gondolier’s sweet serenade, from your window. But what makes Venice so unique also challenges its existence. The rising sea levels of global climate change threaten the city, and now, more often than in the past, high tides from the Adriatic Sea can flood whole sections of the city. The best way to be introduced to Venice is a boat ride on the Grand Canal, the giant S that snakes its way through the city, cutting it in half. Lining each side is an fantastic array of 12th- to 18th-century buildings. Some baroque palaces are still as elegant as they were in their hey-day when doges ruled the city, while other architectural gems are sadly crumbling into the water. 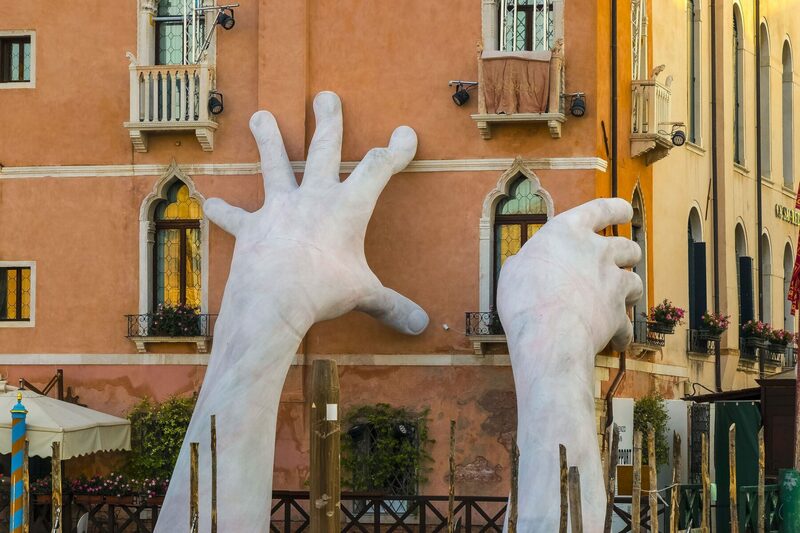 Along the Grand Canal, you’ll witness the visual parade of city life is like without automobiles. Cargo barges navigate the narrow waterways along with police and fireboats. Classic wooden cabin cruisers carry tourists to luxury hotels and skilled gondoliers navigate their sleek black vessels under bridges and around bends. Venice is a place to make time to wander. Pick up a map and set out on foot… but expect to get lost; it’s part of the experience. The streets meander across canals, through campi (squares) and around buildings—often changing names as well as direction. If that isn’t confusing enough, some streets are flooded in the winter because of aqua alta—high water. You’ll want to spend most of a day visiting the sites close to the Piazza San Marco. The Doge’s Palace offers a fascinating look at how the city’s leaders lived and managed the republic, and the colorful religious mosaics at the Basilica di San Marco are some of the most stunning in the world. Take in the view from the top of the Campanile di San Marco if it’s a sunny day. From the piazza, it’s an easy walk to the Rialto Bridge, where you can browse the shops and enjoy views of the Grand Canal. Across the Grand Canal from San Marco, via the timber Accademia Bridge, is the Dorsoduro neighborhood, where you’ll find two very different museums. The Gallerie dell’Accademia is the city’s signature art repository, containing the best works of the prolific Italian Renaissance painters. A few blocks away (but worlds apart) is the Guggenheim Collection, a canal-front palazzo that was fashioned into a modern and avant-garde art gallery by an American heiress. There’s a host of other spots to visit. A moonlit walk along a canal or an early-morning stroll through the winding streets of a secluded residential area can prove just as illuminating as a tour of the city’s major attractions. Venice offers several multipurpose tourist cards, each with unique features. 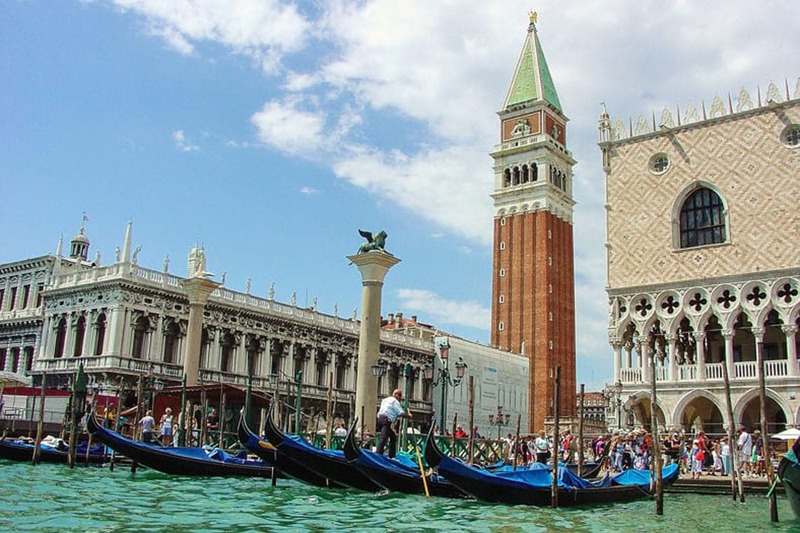 For museums, the Venice Card and the museum passes are the primary options, providing discounts and allowing visitors to skip ticketing lines. 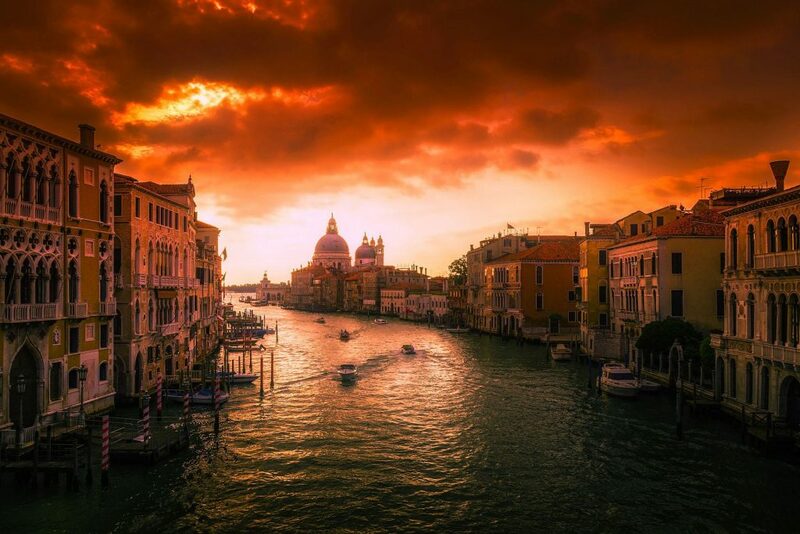 The Venice Card provides discounts on most museums, churches, historic sites, performing arts events and more, and can be purchased at all Hello Venezia offices and most APT tourist offices. It remains active for seven days after initial use and costs around 40 Euros. Ca’ Sagredo Hotel Experience the real Venezia in exquisite luxury.